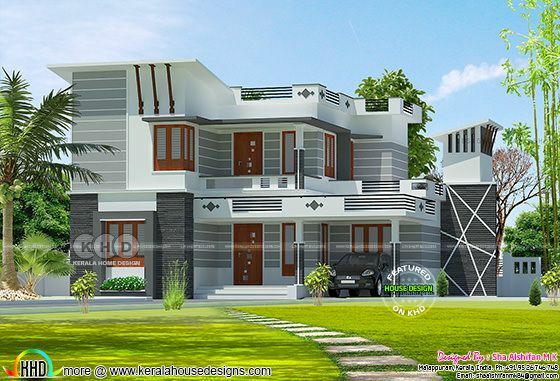 1700 square feet (158 square meter) (189 square yards) 4 bedroom modern decorative home architecture. Design provided by Sha Alshifan M K from Malappuram, Kerala. Ground Floor Area : 1020 Sq. Ft.
First Floor Area : 680 Sq. 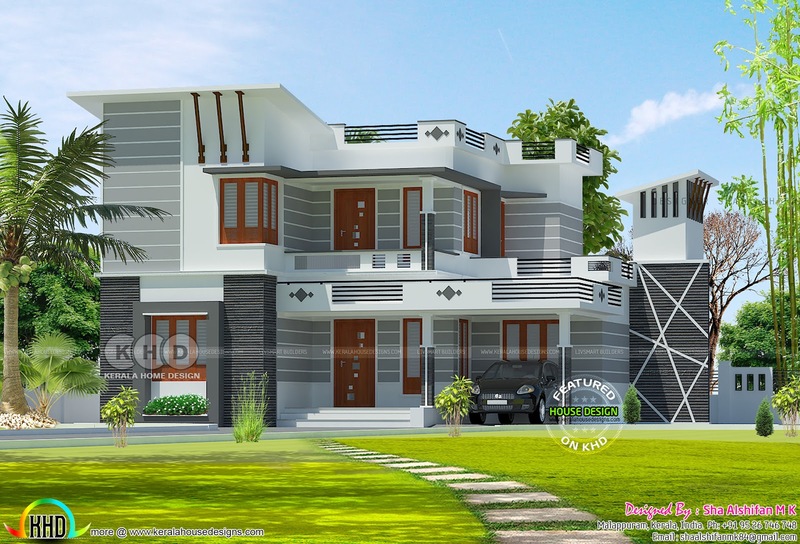 Ft.
0 comments on "Decorative style 1700 square feet modern home"